Mascara has a short lifespan and for good reason: Since it’s dark and wet inside the tube, it’s the optimal environment for bacteria to grow. 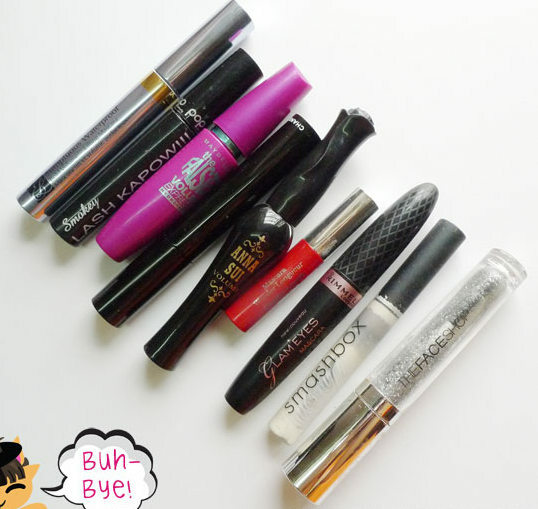 Get rid of mascara every 3 months, especially since it’s a product for your eyes and can easily transmit bacteria. You also know it’s time for a new tube if the formula starts to dry out or has a funky odour.